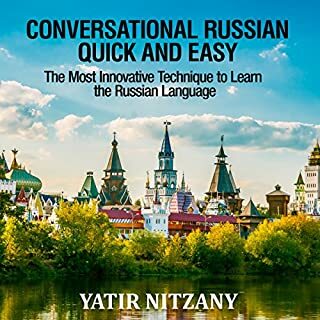 I have some Russian background and is one of the best books that I came across to learn Russian. Full of helpful vocabulary and the most commonly used words to becoming conversational. Author did a great job! This is the second book I have purchased from him. This is a really good and beneficial audio book. 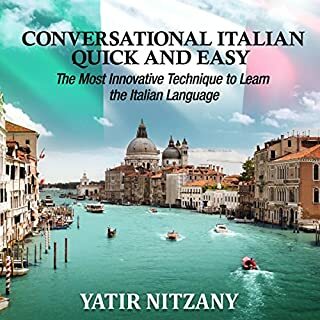 Great for conversational Italian. The concept of this audio is amazing and the audio repetition also helps with the memorization. After listening to each chapter several times I am able to create my own sentences. I have purchased the paperback version as well.